Associate - Customer Care (Non-Voice) in the IT-ITeS Industry is also known as a Customer Service Associate, Customer Service Representative, Customer Care Executive, Customer Service Advisor, Helpdesk Coordinator, Customer Support Representative, Support Engineer, Support Consultant, Process AssociateTransaction etc. Brief Job Description: Individuals at this job are responsible for resolving queries and customer cases over web-chat or email. They form the primary layer of contact with the customer and responses may be made on either preexisting email templates or customized mails to the query requirement. Personal Attributes:	This job requires the individual to either work independently or collaboratively in teams to resolve customer queries effectively. The individual should possess excellent communication skills and should be willing to take up a desk-based job with long hours. Collections Executive in the IT-ITeS Industry is also known as a Field Executive. Brief Job Description: Individuals in this job are responsible for reconciliation of customer accounts through payment follow ups, sending payment reminders, investigating and solving customers' problems, which may lead to delay in payments, communicate the right information to the customers. Personal Attributes: This job requires the individual to interact with customers. The individual should be result oriented and should also be able to demonstrate logical thinking and interpersonal skills; ensure prioritization of workload and should be willing to work at a desk-based job for long hours. Domestic Non- Voice in the IT-ITeS Industry is also known as a Customer Service Associate, Customer Service Representative, Customer Care Executive, Customer Service Advisor, Helpdesk Coordinator, Customer Support Representative, Support Engineer, Support Consultant, Process AssociateTransaction etc. CRM Domestic Voice in the IT-ITeS Industry is also known as a Customer Service Associate, Customer Service Representative, Customer Care Executive, Customer Service Advisor, Helpdesk Coordinator, Customer Support Representative, Process Associate-Voice. Brief Job Description: Individuals in this job receive and make telephone calls which are primarily scripted, basic and routine with the assistance of a computerised system. 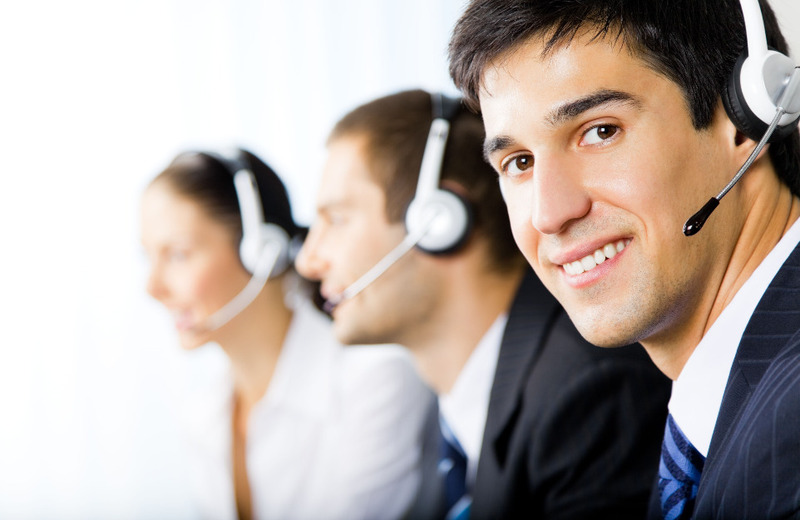 They answer inquiries, resolve problems, record complaints and/or receive feedback. Domestic Biometric Data Operator in the IT-ITeS Industry is also known as Biometric Technician and Biometric Coordinator. Brief Job Description: Individuals at this job are mainly responsible for the smooth running of biometric data capture and ensuring users get maximum benefits from them. Individual tasks vary depending on the size and structure of the organization, but may include installing and configuring computer hardware operating systems and applications; monitoring and maintaining computer systems and networks, troubleshooting biometric system and network problems and diagnosing and solving hardware/software faults etc. Brief Job Description Individuals are responsible to provide daily work reports and work on daily hour bases. 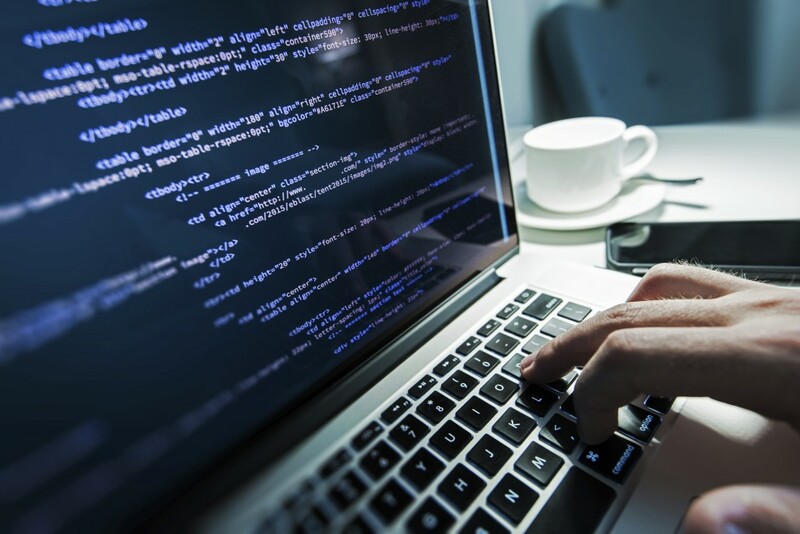 The individual is responsible for electronic entry of data from the client side to the office site or vice-versa. Individual tasks vary depending on the size and structure of the organization. 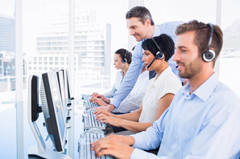 Domestic IT Helpdesk Attendant in the IT-ITeS Industry is also known as a Helpdesk Executive, Service Desk Executive, Technology Support Executive, IT Support Executive , Helpdesk Coordinator. Brief Job Description: Individuals at this job are mainly responsible for the smooth running of computer systems and ensuring users get maximum benefits from them. Individual tasks vary depending on the size and structure of the organization, but may include installing and configuring computer hardware operating systems and applications; monitoring and maintaining computer systems and networks; talking staff/clients through a series of actions, either face to face or over the telephone to help set up systems or resolve issues; troubleshooting system and network problems and diagnosing and solving hardware/software faults etc. Brief Job Description:Individuals at this job support engineering analysis activities such as engineering analysis, hardware and software development, research, testing etc. Brief Job Description: Individuals in this job are assigned one of the many entry level roles in the software industry including support and help desk, testing, user interaction design, maintenance, enhancement, development and documentation. They are responsible for assisting in performing the key activities and tasks involved in the assigned role. Brief Job Description: Individuals at this job are responsible for resolving queries and customer cases over web - chat or email. 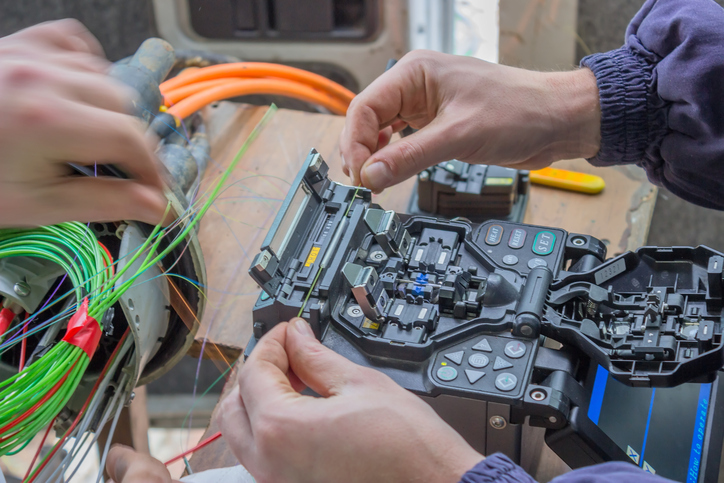 Brief Job Description: Optical fiber technician is responsible for maintaining uptime and quality of the network segment (both optical media & equipment) assigned to him by undertaking periodic preventive maintenance activities and ensuring effective fault management in case of fault occurrence. He is also required to coordinate activities for installation and commissioning of Optical Fibre Cable (OFC) as per the route plan. Personal Attributes: This job requires the individual to work closely with multiple teams and operate in field which may consist of difficult terrain. The individual should be able to handle high pressure situations and be analytical to successfully perform the assigned responsibilities. It is preferred that individual is well versed with local language to coordinate with local labors. 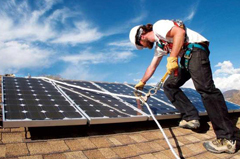 Solar Panel Installation Technician: Also known as ‘Panel Installer’, the Solar Panel Installation Technician is responsible for installing solar panels at the customers’ premises. Brief Job Description: The individual at work checks the installation site, understands the layout requirement as per design, assesses precautionary measures to be taken, installs the solar panel as per customer’s requirement and ensures effective functioning of the system post installation. Personal Attributes: The individual must have: ability to work in standing position for long hours, good physical strength to handle solar panels and willingness to work in outdoor settings at varied locations such as roof tops, fields, urban or rural. 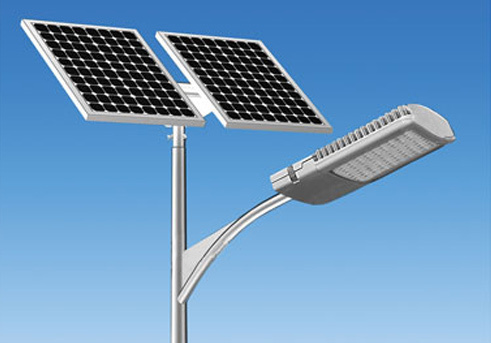 The incumbent assigned with this job role performs installation and repair of solar home based LED lighting, outdoor and street lightings at preliminary level. 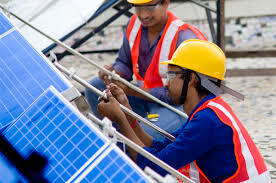 Brief Job Description: Solar & LED technician must be capable of installing various types of solar home based LED lighting, outdoor and street lighting as per given instructions. 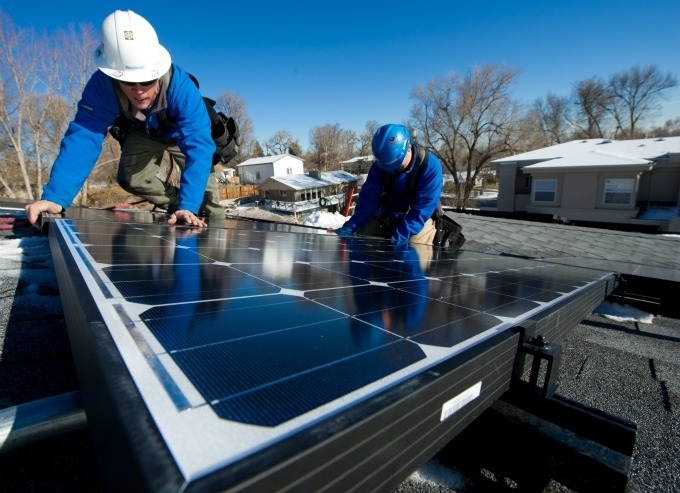 The person should be able to identify faults in a solar PV system and carry out repair at preliminary level in line with given performance parameters. The individual must adhere to all the relevant environmental, safety and regulatory requirements while carrying out his/her job duties. The individual must bear responsibility of own actions and ensure that work outcome meets laid down quality standards. Personal Attributes: Must exhibit good customer service attributes—courteous, solution-oriented, polite, reliable, good decision-making skills, etc. Must be focused on quality work outcome. Possess an alert mind and a physically active body. Should be responsible for own outcomes and work in a team. Job Description:Responsible for cleaning of a property including floors, glass surfaces, offices, restrooms, auditorium, lifts, utility rooms, canteen & pantry, and common areas (inside and outside the building) and keeping it neat and tidy. Job Description:Solar PV Installer -Electrical specializes in electrical installations and commissioning of Solar Photovoltaic Systems. Job Description:Solar PV Installeris specialized for mechanical, civil and electrical installationsof Solar Power Plants as well as maintaining them properly and has the communication & soft skills.